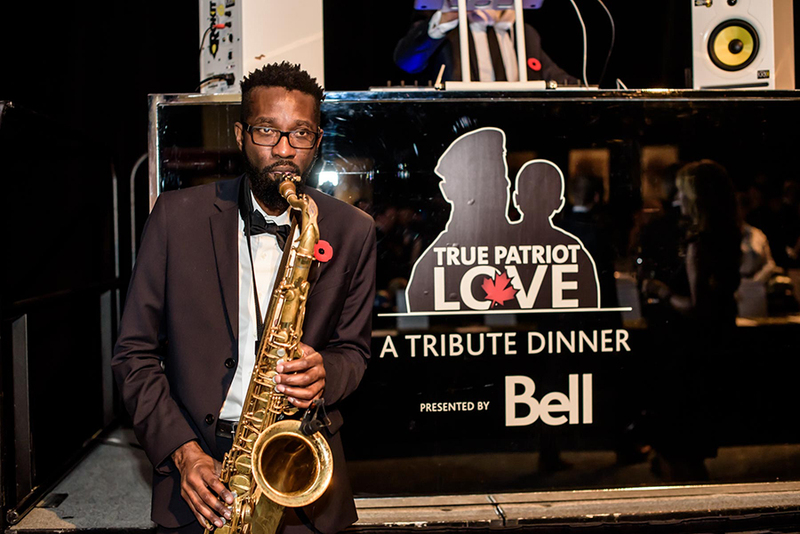 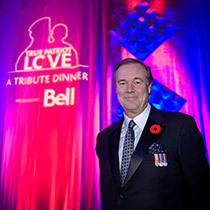 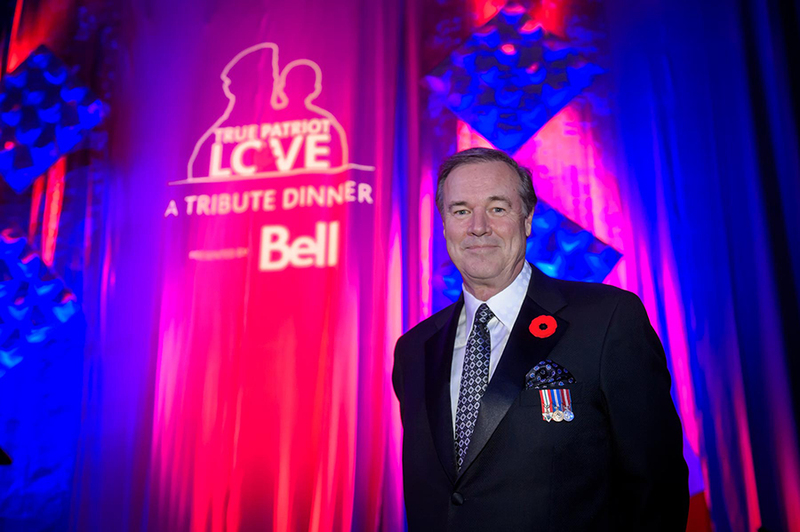 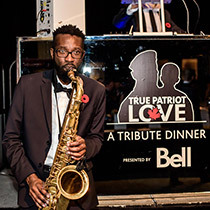 True Patriot Love Foundation – The 2015 True Patriot Love Tribute Dinner has become the largest celebration in support of military families our country has ever seen, raising over $20 million since its inaugural gala in 2009. 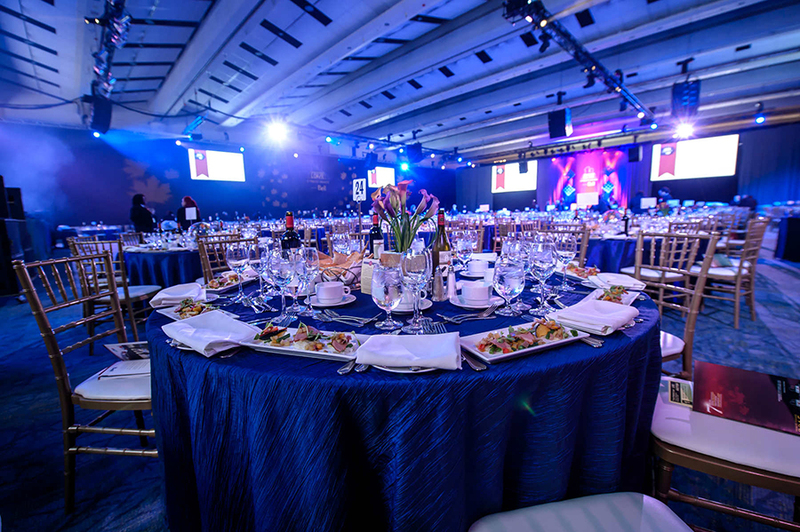 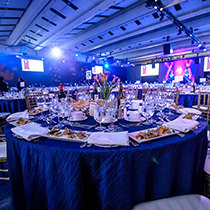 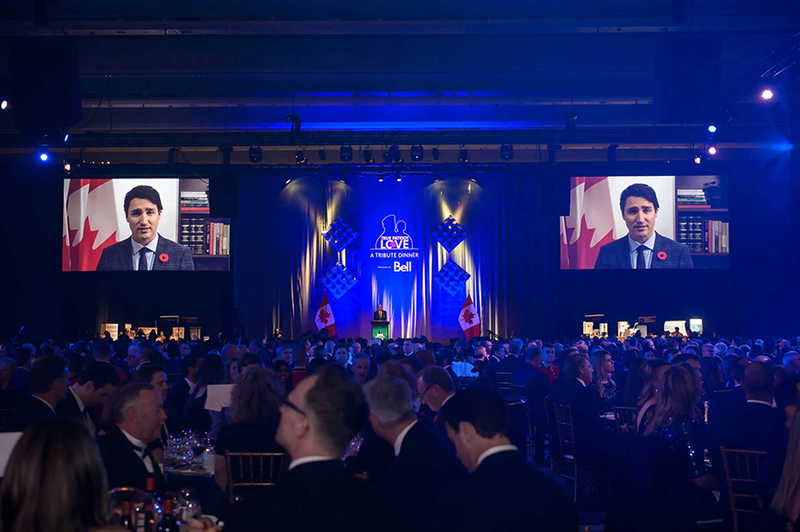 The event is attended by Toronto’s most influential business and community leaders, as well as many distinguished military representatives, celebrities and Canadian dignitaries each year. 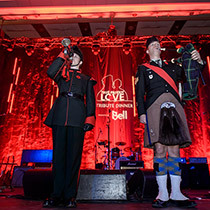 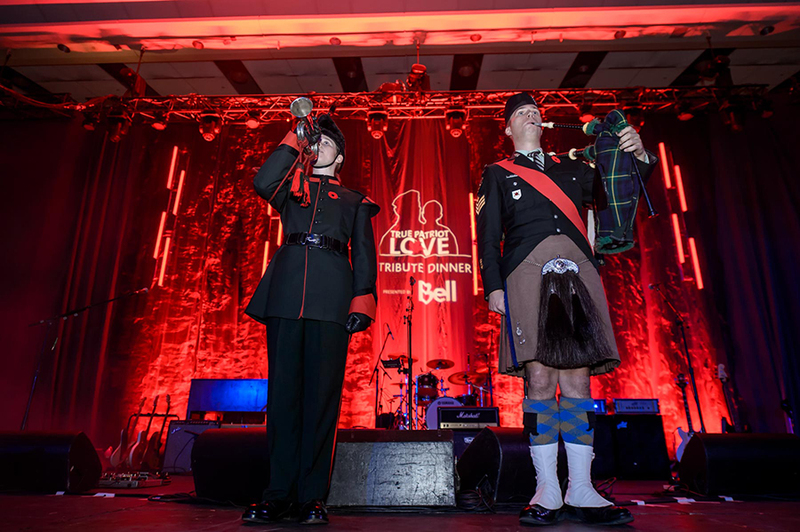 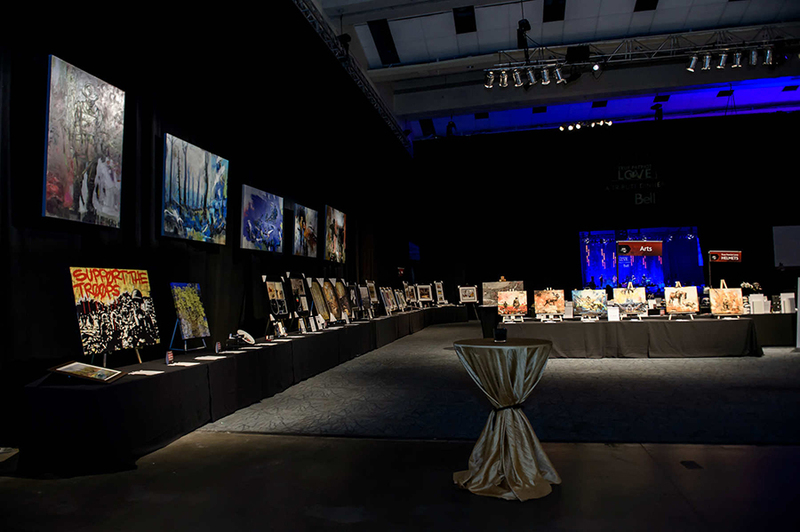 The gala evening included: VIP and general reception, silent auction, live auction, evening entertainment and speeches from politicians and Canadian Forces members. 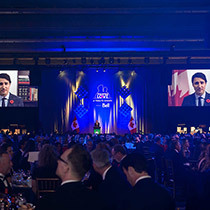 Having his inauguration ceremony just that morning, Prime Minister Justin Trudeau sent a video of congratulations to the attendees, thanking them for the contributions to the worthy cause. 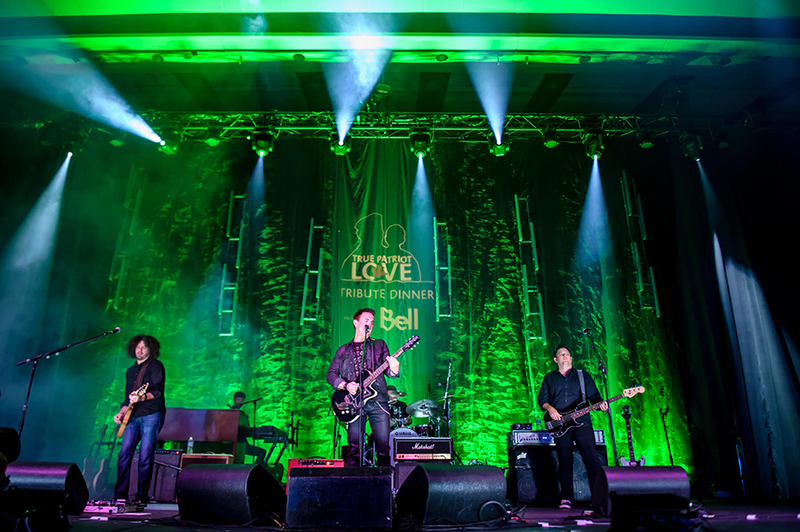 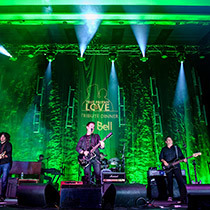 The evening’s entertainment featured a special performance by Colin James, who closed the evening. 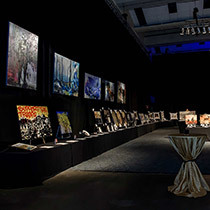 Copyright resereved 2012 Black Chalk Marketing All rights reserved.